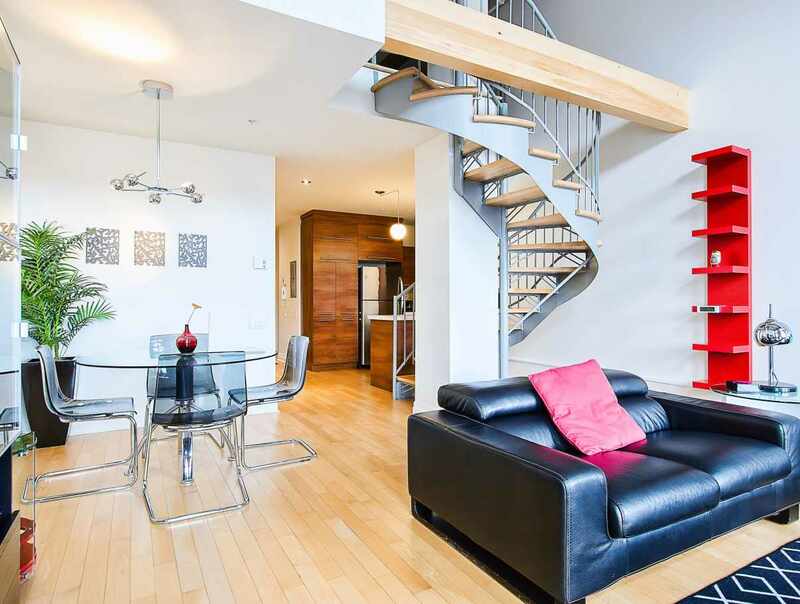 You are looking for an accommodation, condo or hotel in Old-Quebec City? You would participated in Québec Carnival or Festival d'été de Québec? 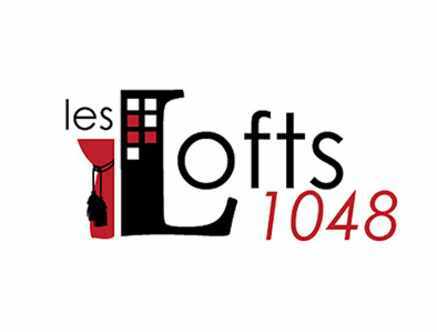 The 19th century Lofts 1048 are available in the beautiful city of Quebec. The great yet quite location of the building in the old town makes it a perfect choice to discover on foot one of the oldest cities in North America. Either you are visiting for pleasure or business you will enjoy having all main sights and boutiques of Vieux Québec within 5 minutes walking distance. The Lofts for rent can accommodate up to 4 people and are perfect for a one week stay or more.